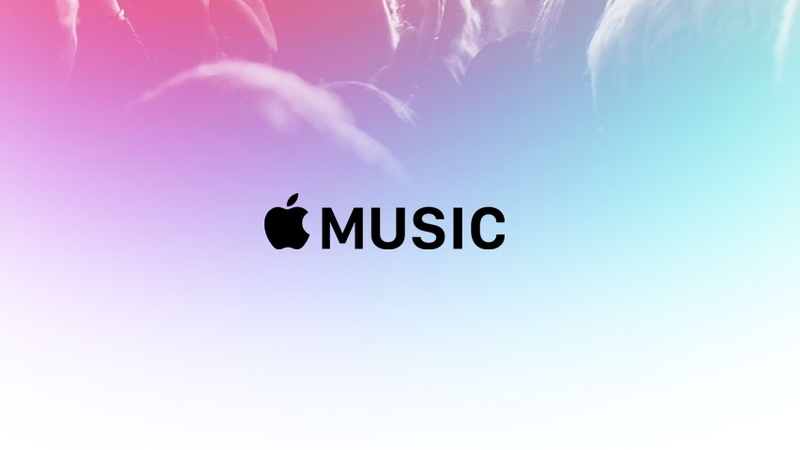 After the release of Apple music subscription, the subscriber count touched the 30-million mark. The company also takes the competition from free services like YouTube but as per Jimmy Iovine, its music streaming service needs to be more than just about music. Google plans to improve its two-factor authentication tool. The new service will be called Advanced Protection Program and potentially slated to launch next month. It will be totally different from standard authentication process for services like Gmail and Google Drive with physical USB security keys. 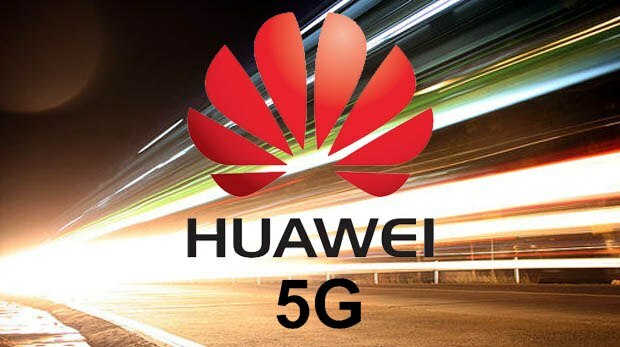 Huawei began investing in 5G research in 2009 and ensured that the commercial roll-out of the 5G network in the country happens along with the developed global economies of the world. You can sign up as a blood donor on Facebook from 1st October - the National Blood Donor Day. 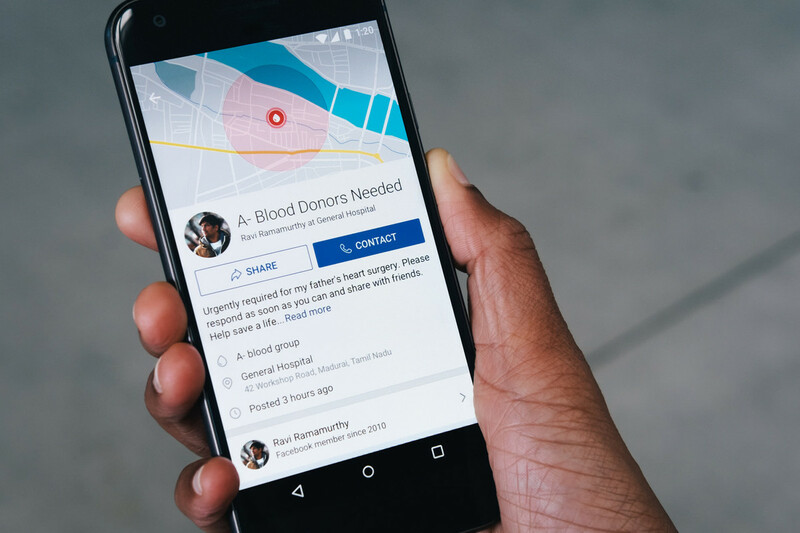 This new feature will help donors, patients, and hospitals connect more easily. 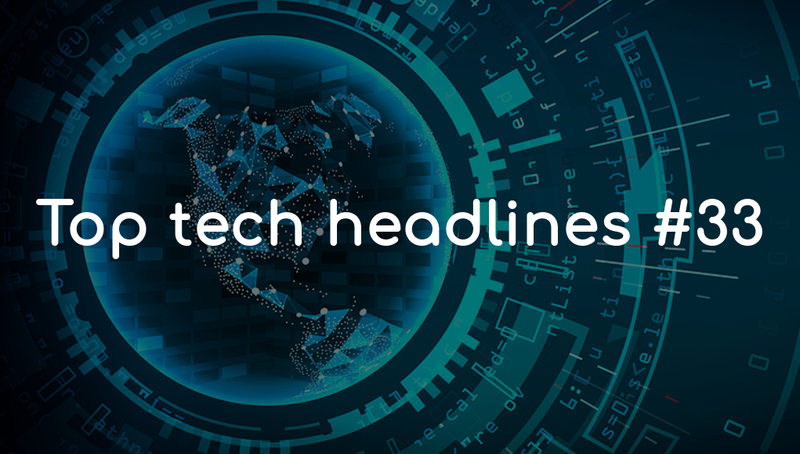 Many companies like Amazon, Apple, Google, Microsoft, and Samsung are all chasing voice-based artificial intelligence with smart digital assistants. But, Amazon is going one step further with the lunching of Echo Plus. It can directly setup and control connected home gadgets and appliances without any apps or skills. 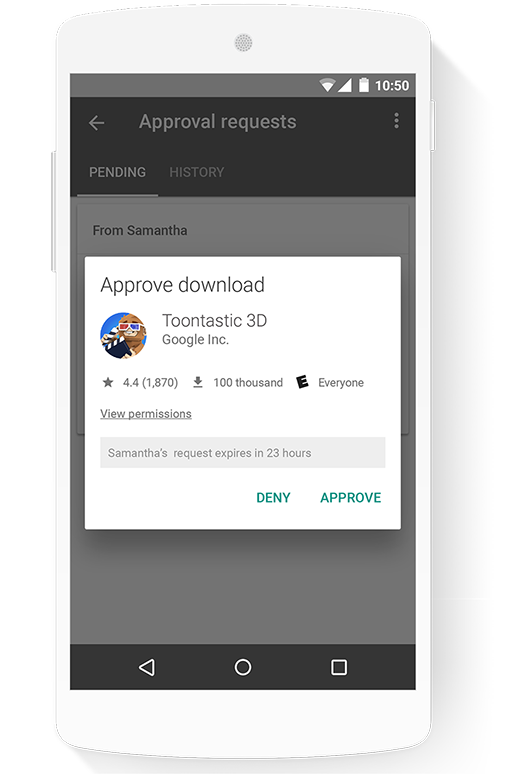 Google's Family Link app enable parents to hand down their old Android gadgets to their kids without worrying about what they could end up downloading from the Play Store or finding online. This app is directly targeting Amazon and its kid-friendly Fire tablets with Family Link. Elon Musk says that SpaceX has shrunk the size of the rocket ship to save costs which will go to Mars. The company aiming to start construction on the first spaceship in the first half of the 2018. 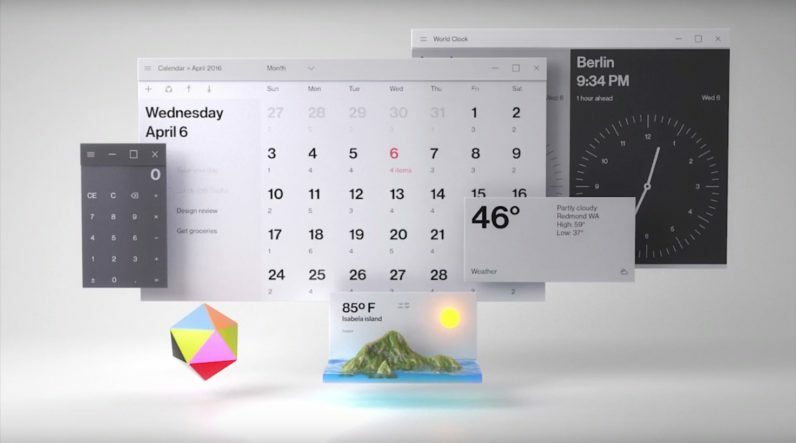 Microsoft released a new Windows 10 Insider Preview Build that shows off the future design, which is the part of the next Windows 10 version - codenamed Redstone 4.